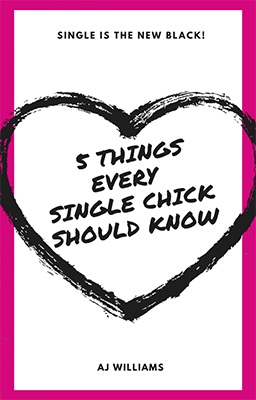 Free Ebook: 5 Things Every Single Chick Should Know | Single Is The NEW Black! Success! Now check your email to grab your copy of "5 Things Every Single Chick Should Know"